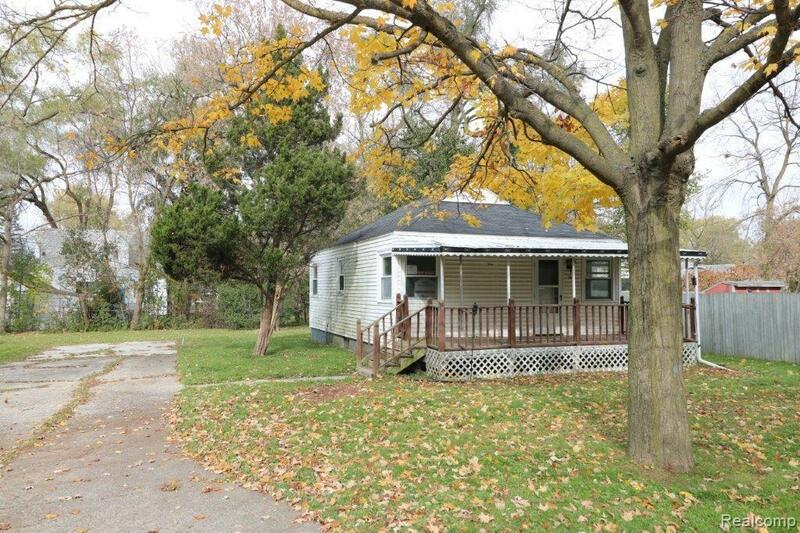 Great opportunity on this two bedroom ranch home on a large lot in Grand Blanc Township with Grand Blanc Schools. This home features vinyl exterior and a covered front porch. Nice sized living room and kitchen. Partial basement. Good sized yard. Listing Broker is Managing Member of Selling Entity. Immediate occupancy available.